Designed and Engineered in the United States by Water Tech™. Water Tech™ has won numerous awards for its Pool Blaster® Battery powered pool cleaners that are used to cleans pools, ponds and large fish tanks around the world. Water Tech™ knows how to vacuum under water and have used 18 years of technological know-how to deliver this breakthrough patented product. The vacuum has an adjustment knob that allows you to control the vacuum power so you can clean fine sand/gravel or can clean heavy gravel or rocks. This vacuum was designed from years of experience and can-do things the other vacuums on the market can not do. Can be used with fine sand, fine gravel, soil, very heavy excrement and large stones. Designed for small to large aquariums, for fresh water or saltwater aquariums. 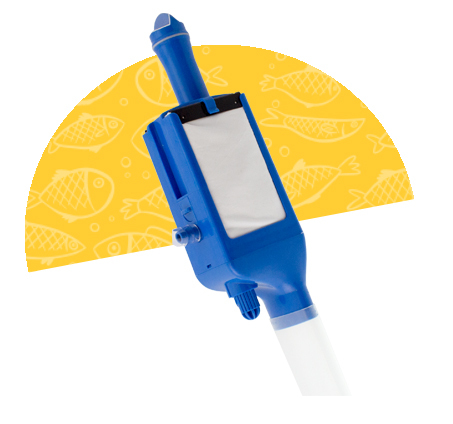 Purchase The Aquarium Cleaner Online Now! 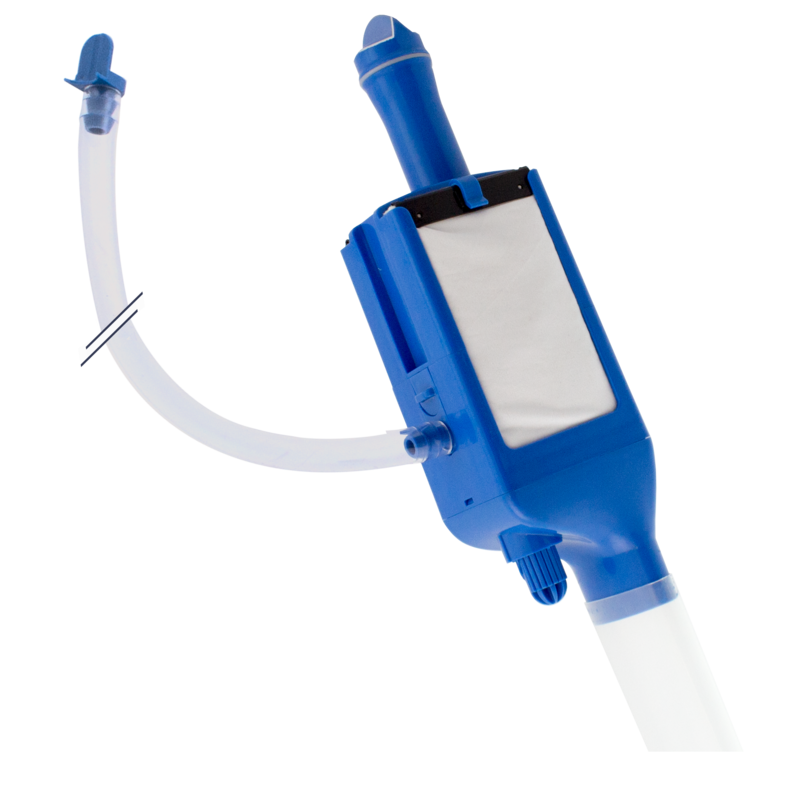 You can purchase this great product at Water Tech™'s online store by clicking on the "Buy Now" button below.